San Domenico is a co-educational K to 12 day and boarding school nestled in 515 acres of Marin County, California, 30 minutes from San Francisco. 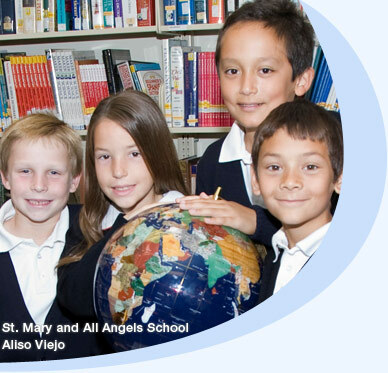 Founded in 1850 as California`s first independent school, we carry on that tradition with exceptional academics and character-driven programs designed to develop lives grounded in meaning, innovation, and purpose. Our community dedicates itself to discovering and celebrating meaning, purpose, and joy as part of every endeavor.